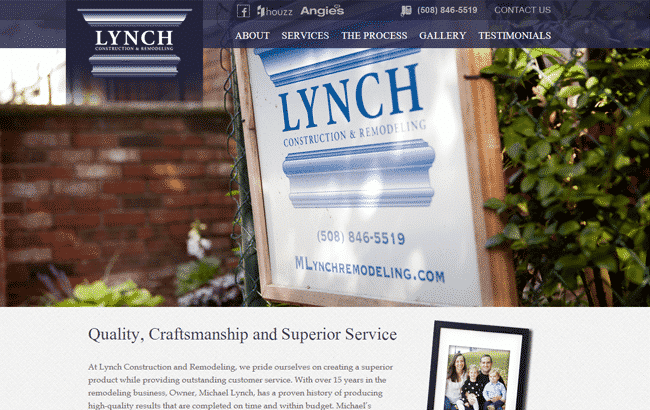 Lynch Construction prides itself on creating a superior product while providing outstanding customer service. 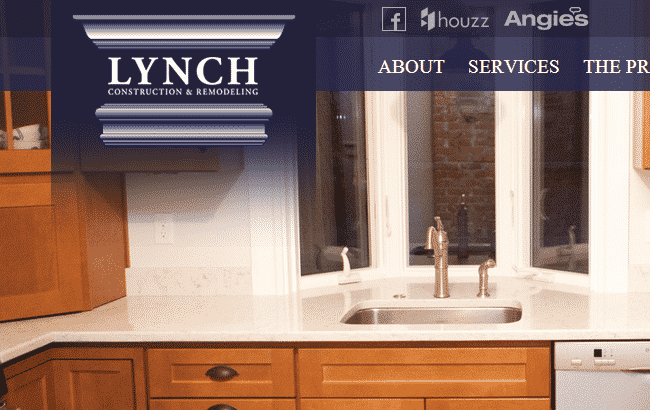 Lynch Construction and its owner Michael Lynch has a proven history of producing high-quality results that are completed on time and within budget. MichaelÔÇÖs commitment to quality and service is reflected in the fact that Lynch Construction business is over 90% referral and repeat-customer based.